High purity boron nitride tubes could withstand higher temperature in vacuum than lower purity boron nitride tubes. 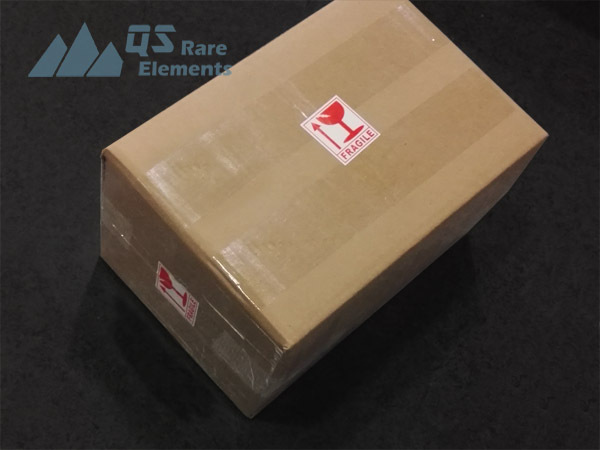 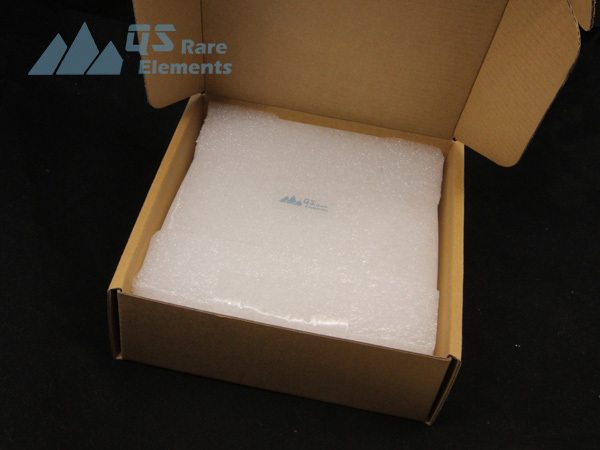 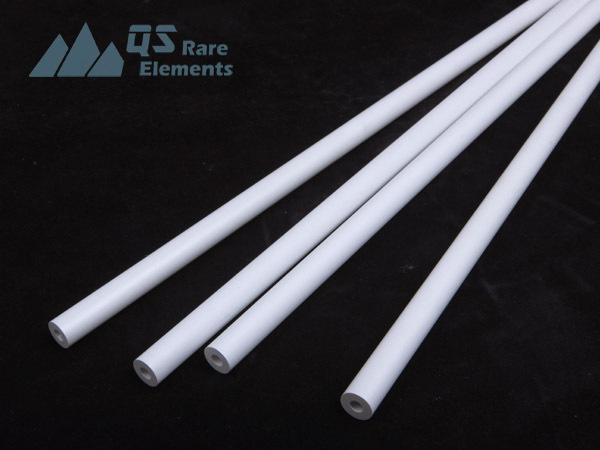 Although we usually claim the maximum working temperature as 2500C, there's record to use our material at 3000+ C. Due to the low wettability with metals, boron nitride is an ideal material to handle molten metals, especially for high purity material metal in vacuum. 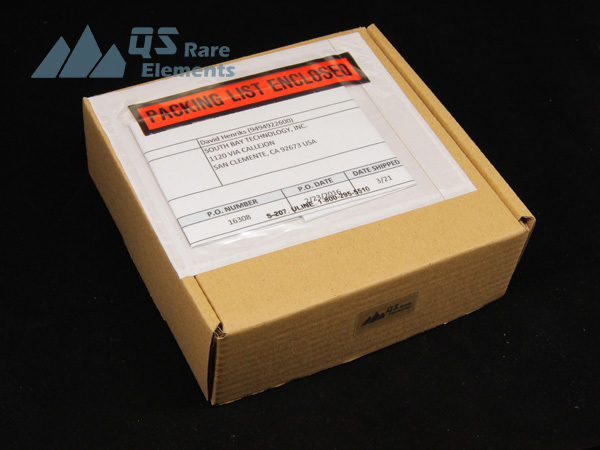 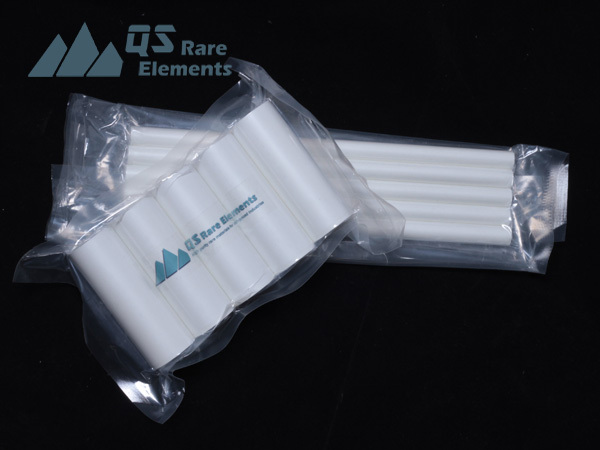 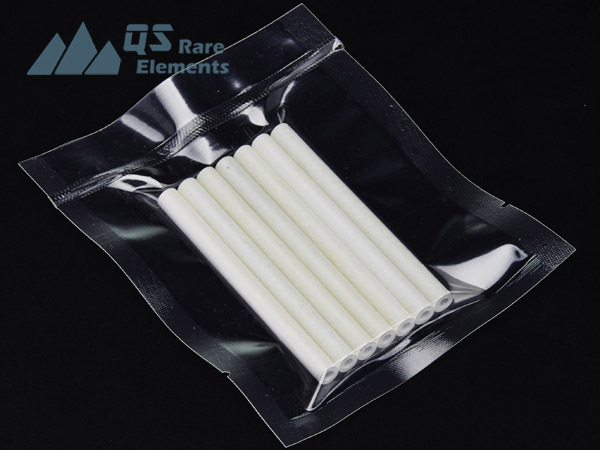 QS Rare Elements could custom make all kinds of tubes in about 2 weeks with $200 MOQ. 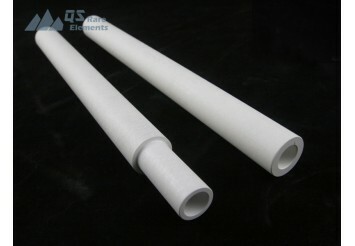 Typical boron nitride tubes are smaller than 12" dia x 12" length due to the limitation of our equipment. 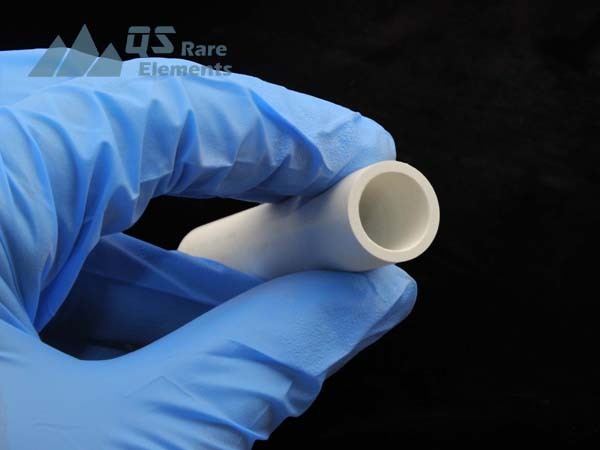 Boron nitride tubes could be connected together to make longer boron nitride tubes, with flat or threaded joint presented below. 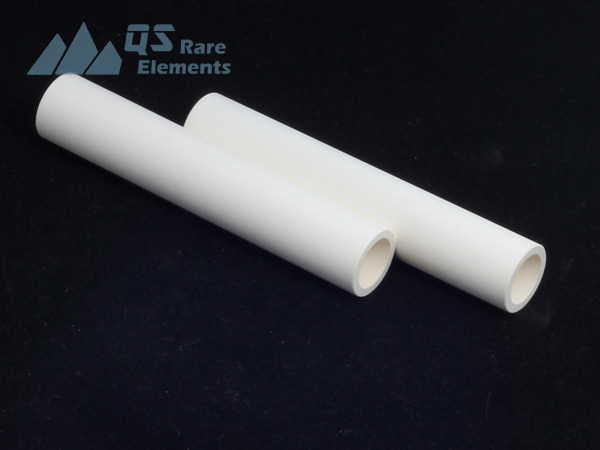 Other forms of boron nitride tubes could be available with drawings.